Located in the heart of the resort community of South Maui, the exquisitely-constructed Maluhia at Wailea offers luxury estates in a private, gated community. Scattered on a 10-acre property atop Mokapu Beach, the homes are situated between meticulously manicured grounds and Maui's famed south shore. Residents of these custom-designed homes have access to an exclusive beachfront club, where you can gather with family and friends for private events. Owners of the property also have access to the Andaz Hotel, and are within minutes of world-class golfing, fine dining and the Shops at Wailea. 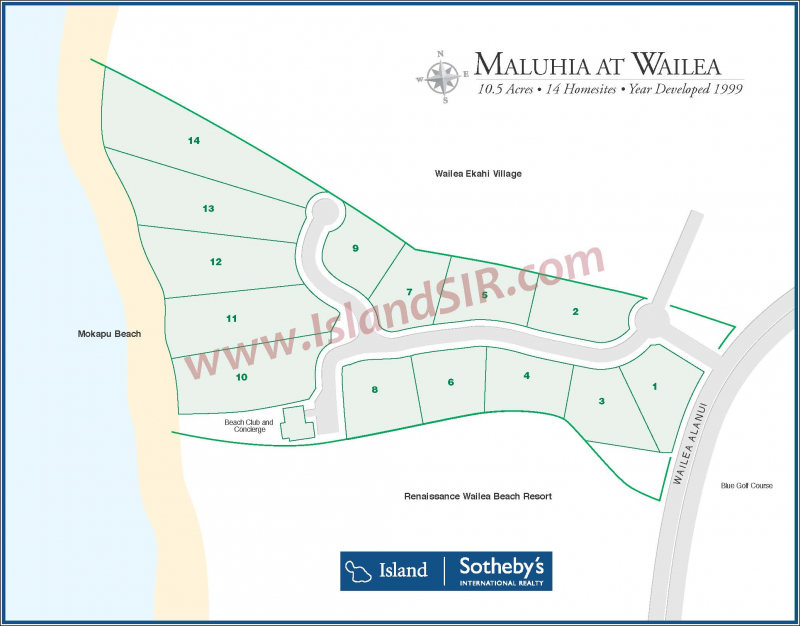 Thinking of purchasing or selling a Maluhia at Wailea home for sale? Contact us for a private consultation - our team encompasses some of the utmost experts in the Wailea real estate market who would be happy to answer any questions.